Brand new Luxury Building! Be the first to live in this Beautiful 2 BED + 3 FULL BATH + 1 DEN (powder-room for your guests). Large Terrace with BAY and CITY VIEWS. Unit 3711. Open kitchen with quartz counter-top and Bosch appliances. Assigned parking. WIFI and basic CABLE included. 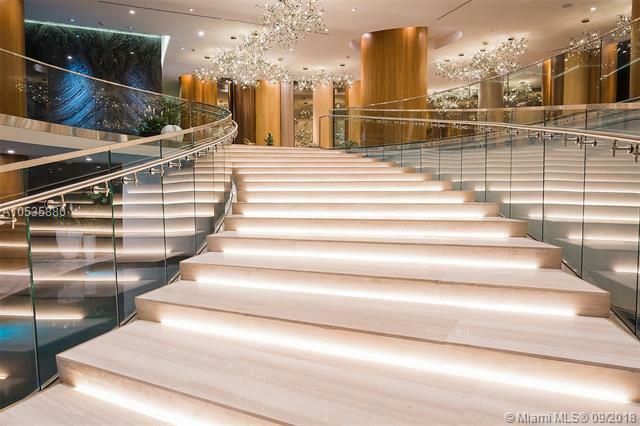 Spectacular amenities: 2 heated pools, hot tub overlooking Biscayne Bay, movie theater, spa, fitness center and yoga studio, BBQ grills, teen lounge and kids playroom, business center, valet parking. 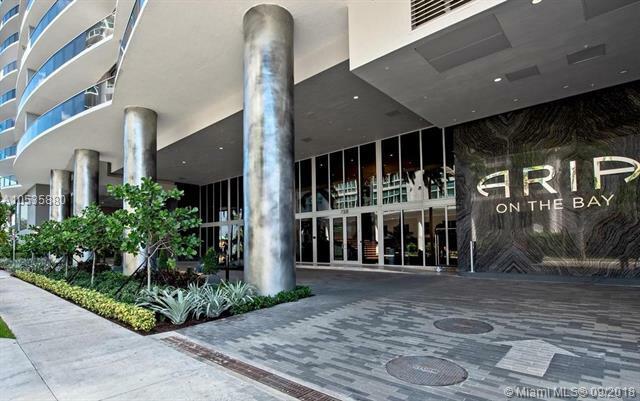 Live in Miamis trendiest Edgewater area! Great central location. Walk to Arsh Center, museums, restaurants, Margaret Pace Park,&more. 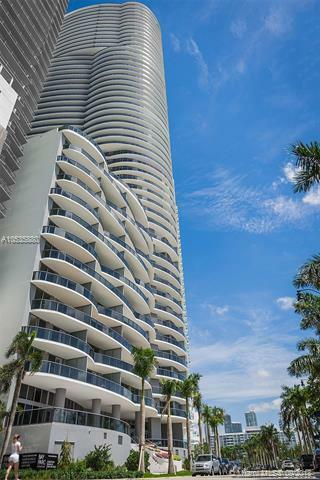 5 to SOBE, Downtown, Brickell, Wynwood, Design District & Midtown.